We get a lot of shoots published on wedding blogs, and I'm sooo bad at staying on top of them and sharing the features! (I haven't even figured out how to repost on Instagram, yeah, embarrassing). To "Catch up" so to speak- enjoy these two recent features from Southbound Bride and one of our favs, Ruffled blog. Both are super gorg and the team who put them together deserves a hearty round of applause. I was so delighted (and surprised!) to see 2 out of 10 of the "Best Real Weddings" were shot by our studio. You've seen these lovely weddings on our blog before, but to know that other audiences were inspired by them as well is very satisfying. Solo Deo Gloria. 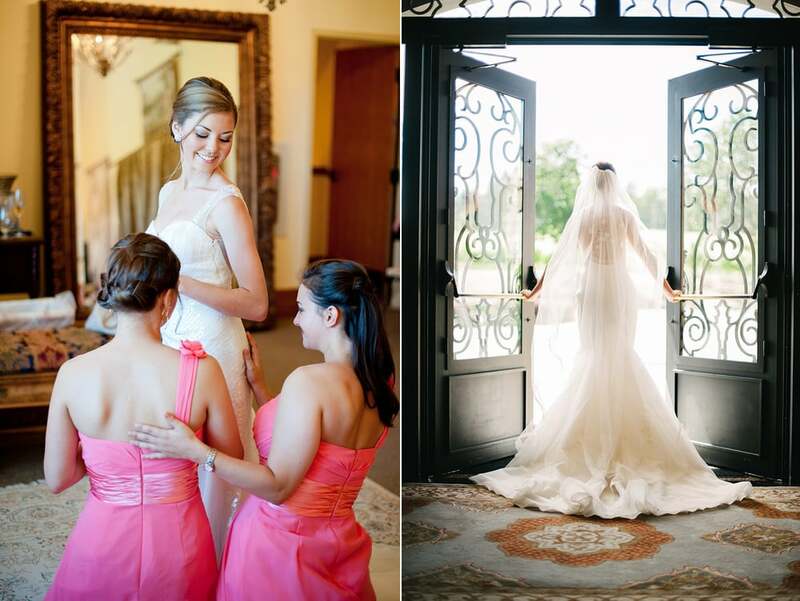 Best Real weddings, Oregon Bride Magazine and Christa Taylor Photography. 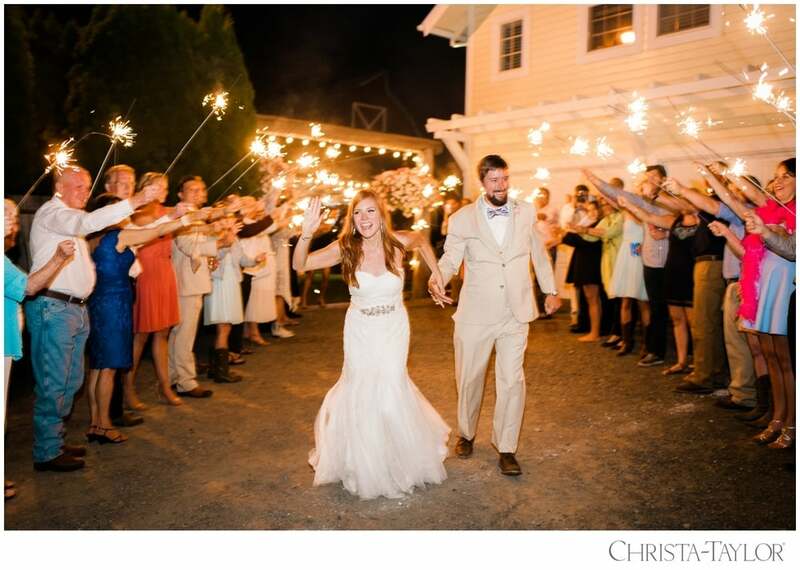 So excited to share this recent feature of Linda + Sean's Resort at the Mountain Wedding!